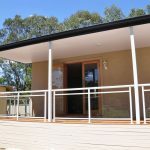 Founded on the principals of quality and customer service, Benco Projects & Granny Flats offer affordable housing with design, style & quality. 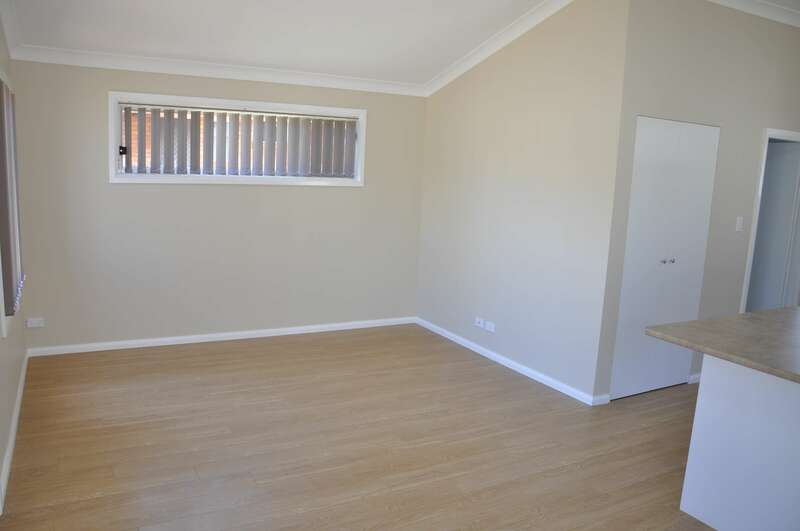 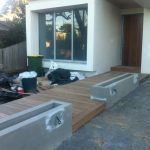 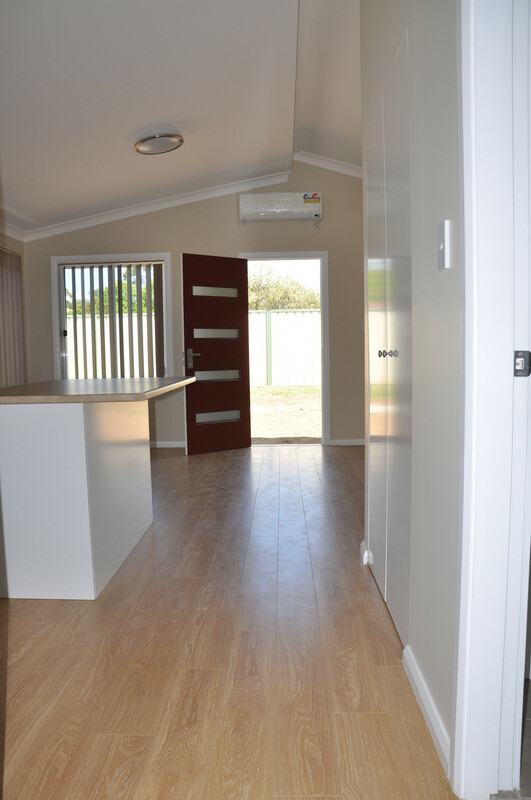 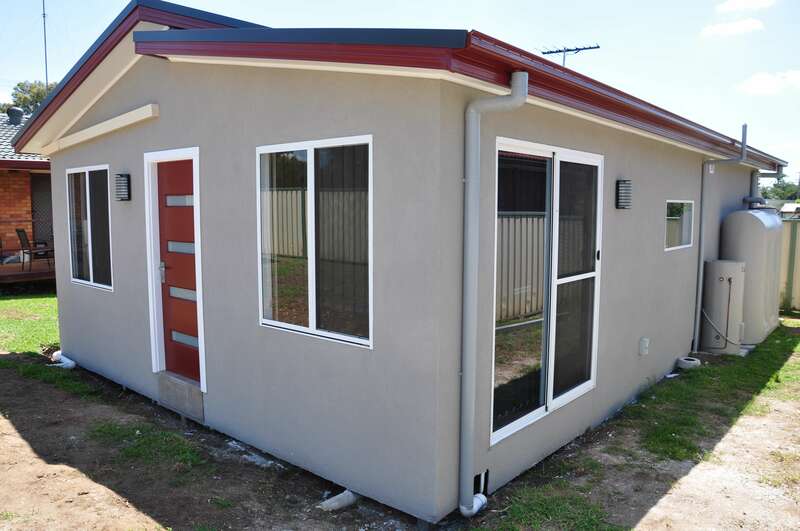 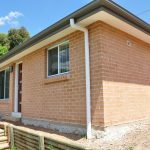 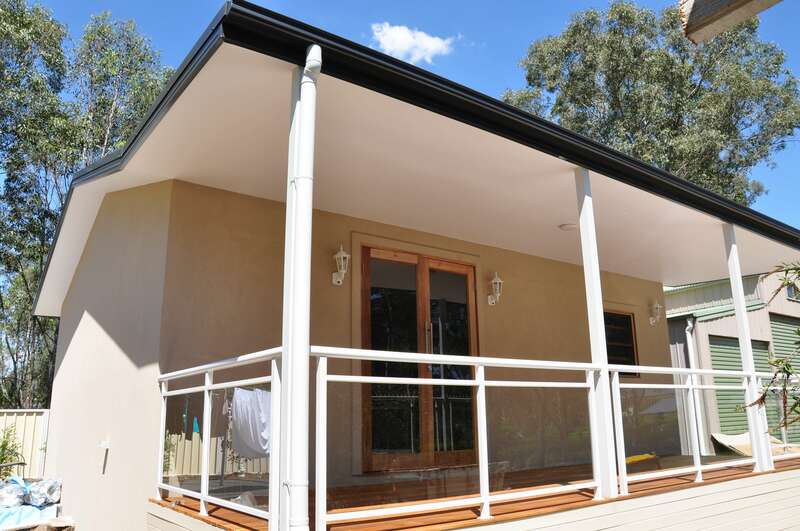 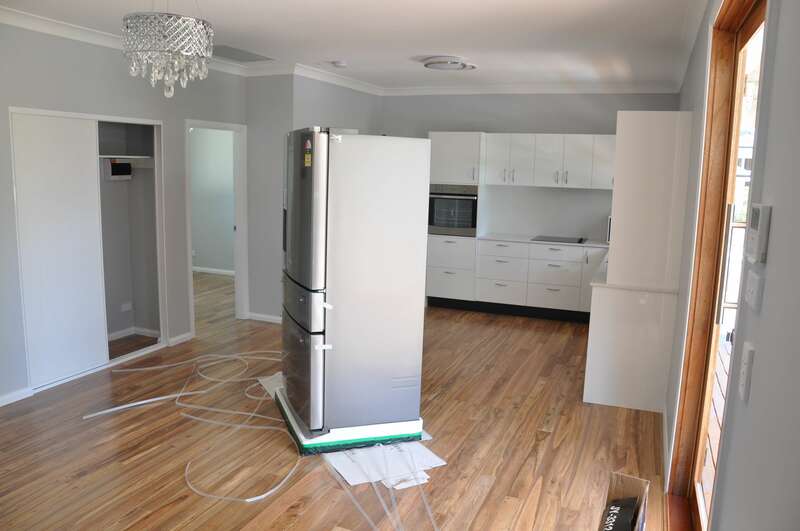 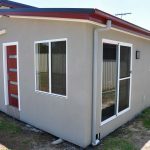 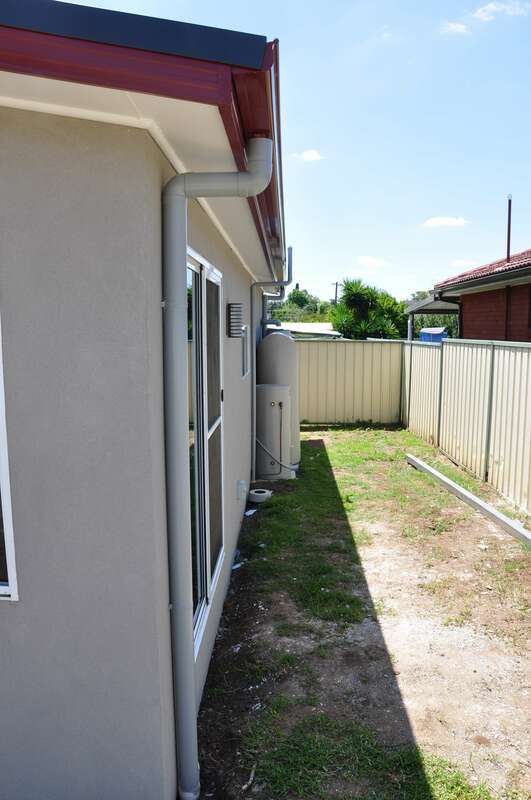 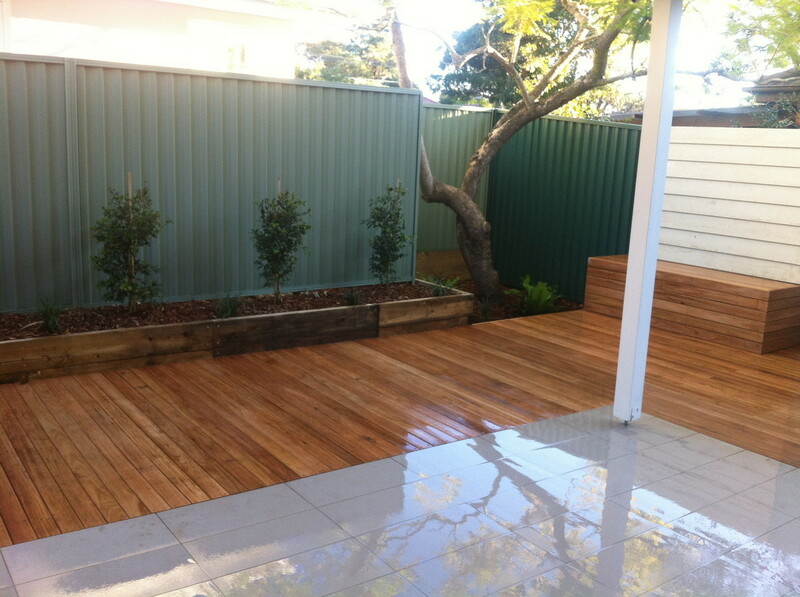 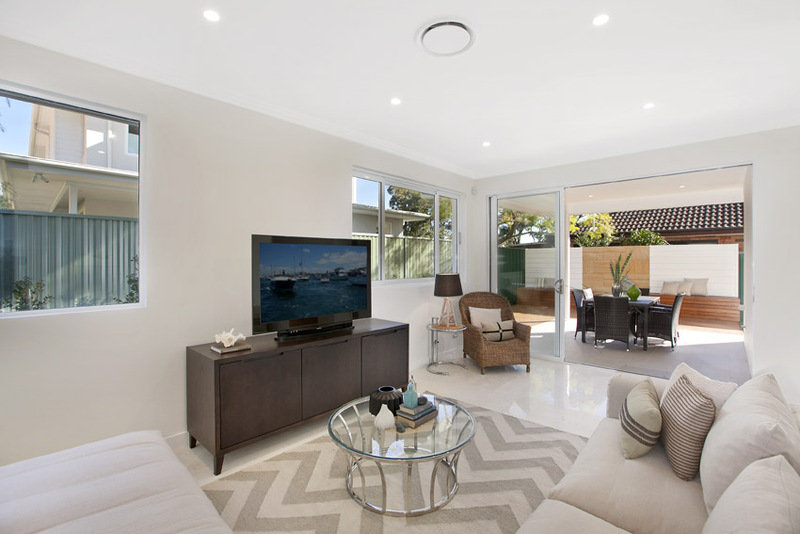 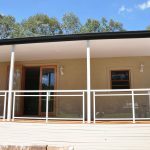 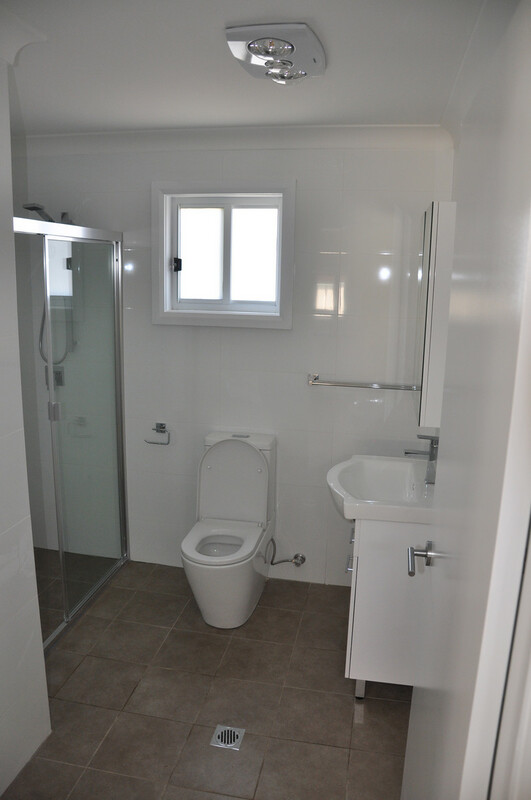 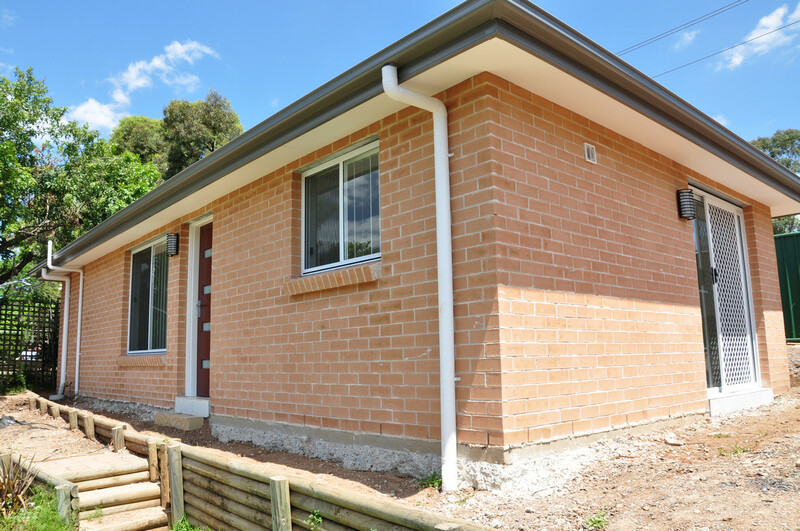 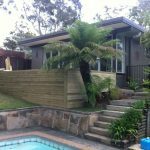 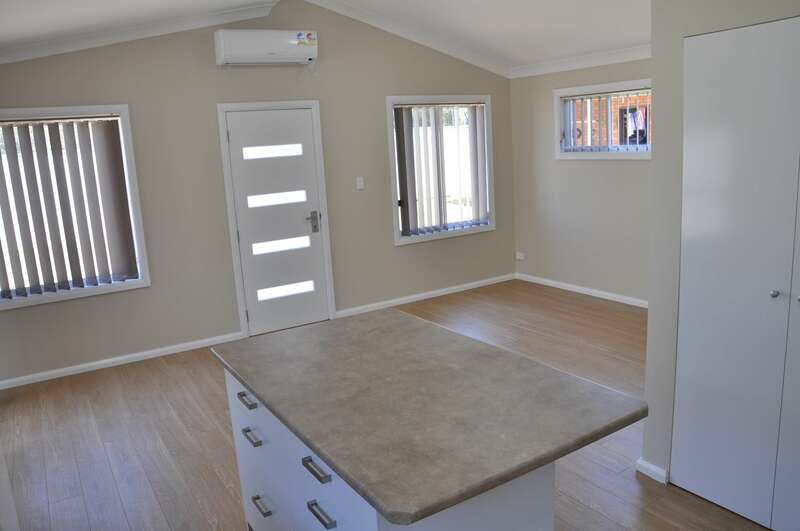 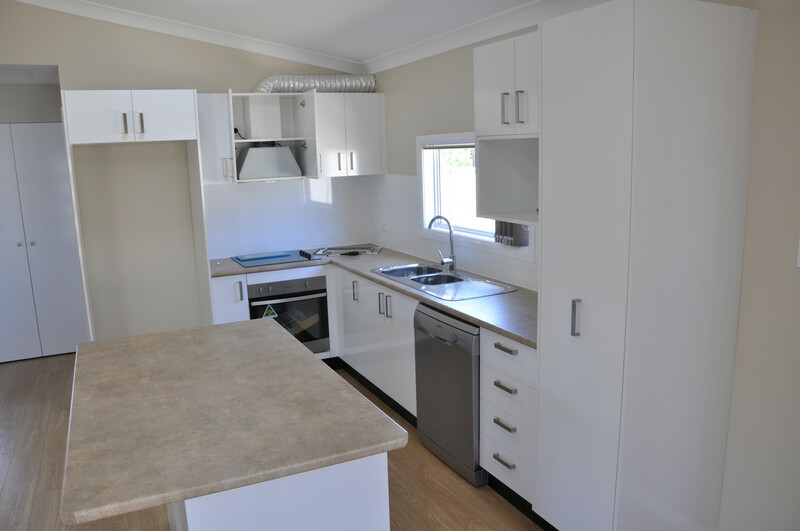 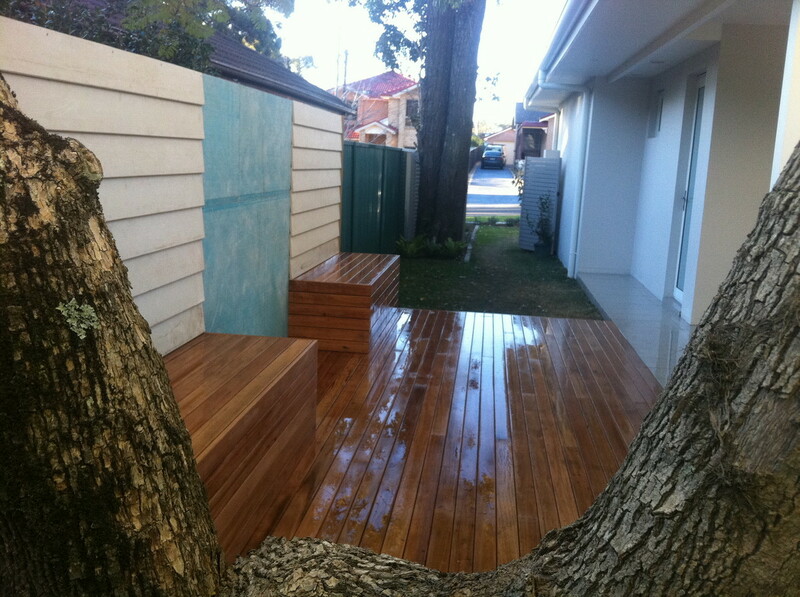 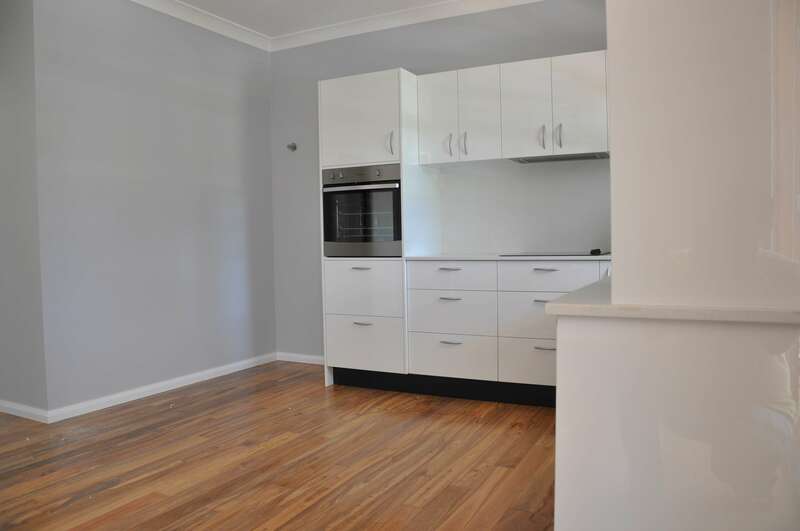 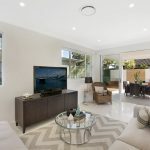 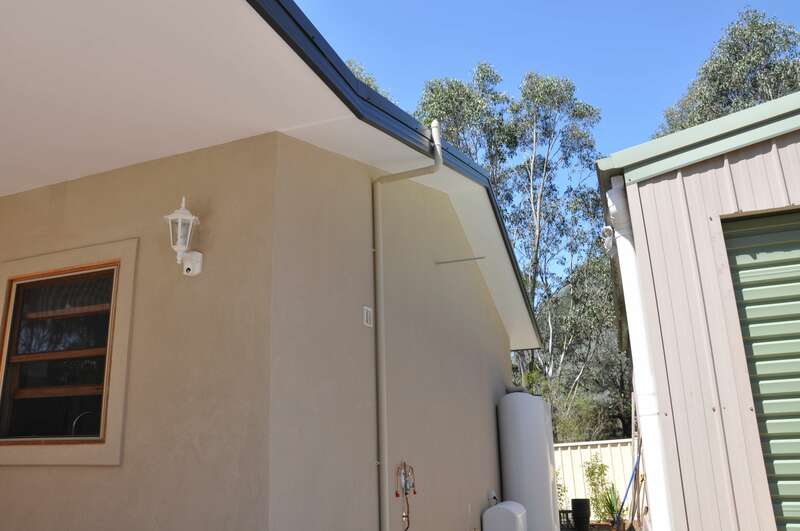 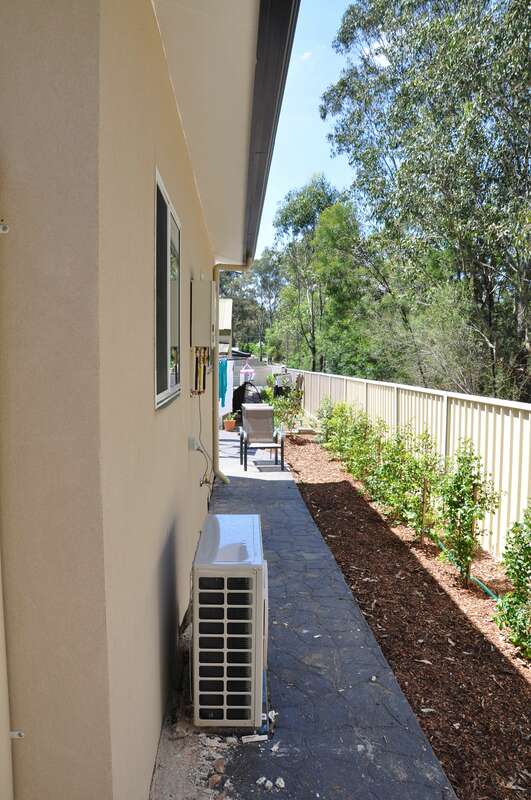 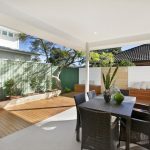 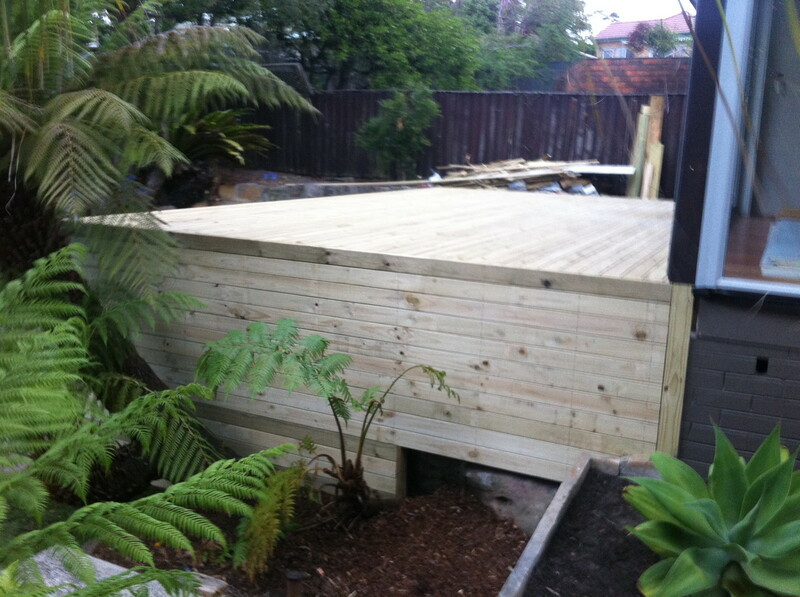 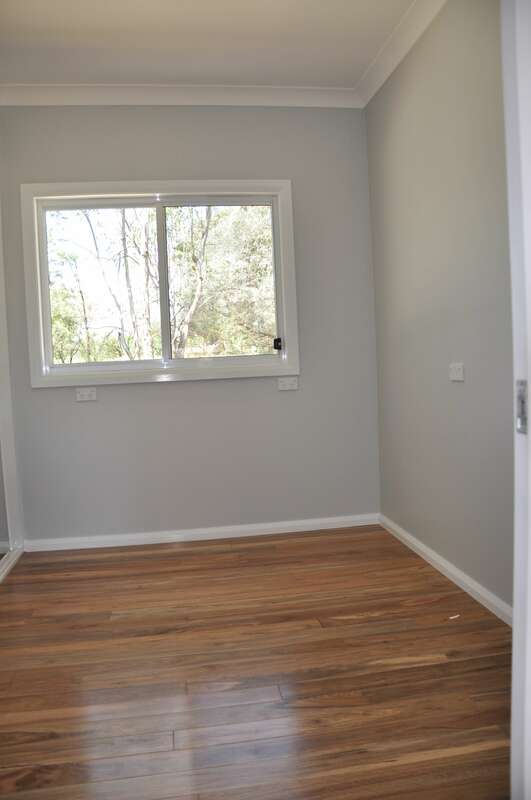 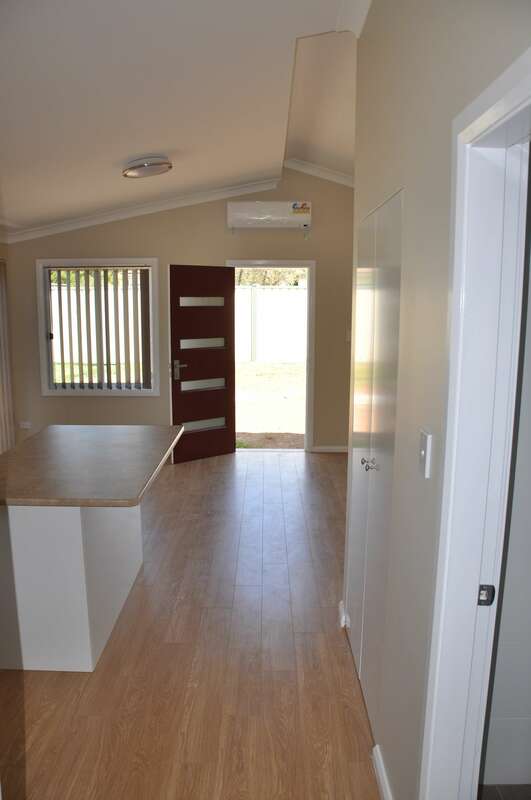 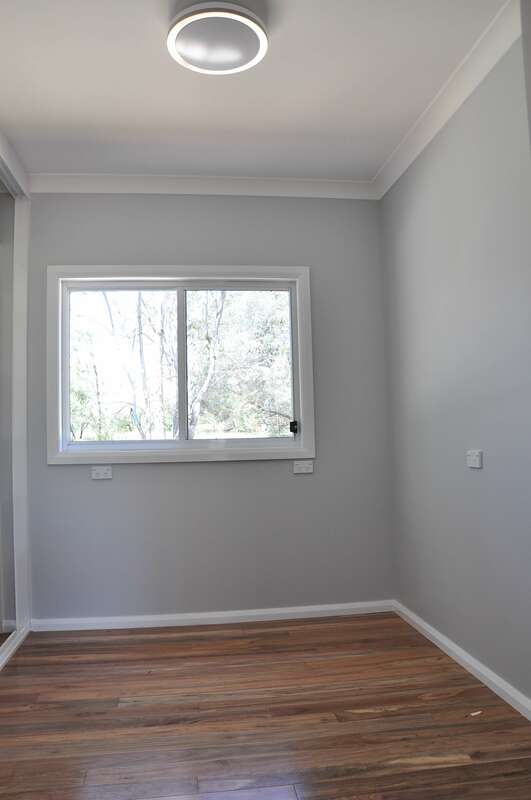 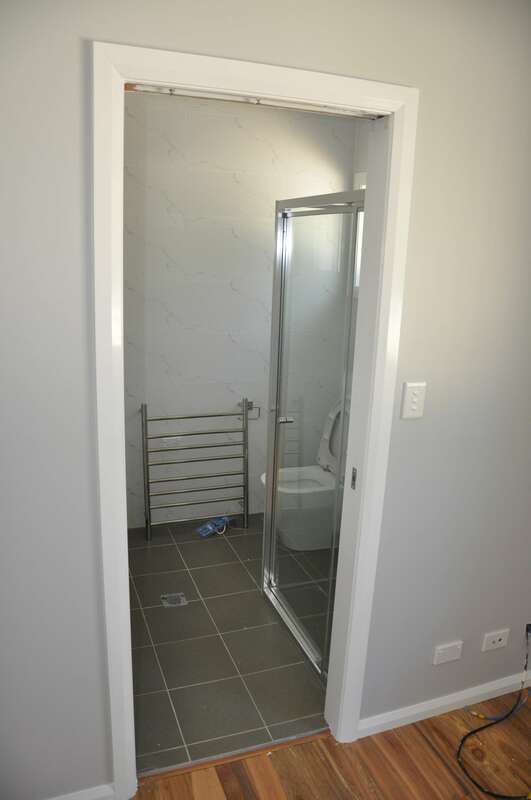 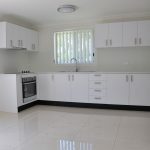 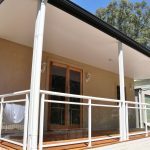 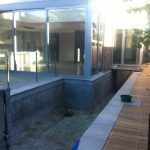 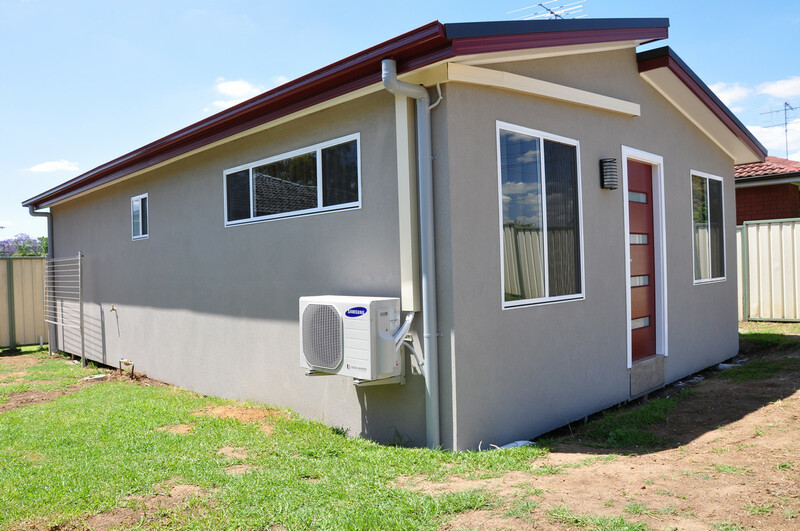 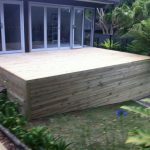 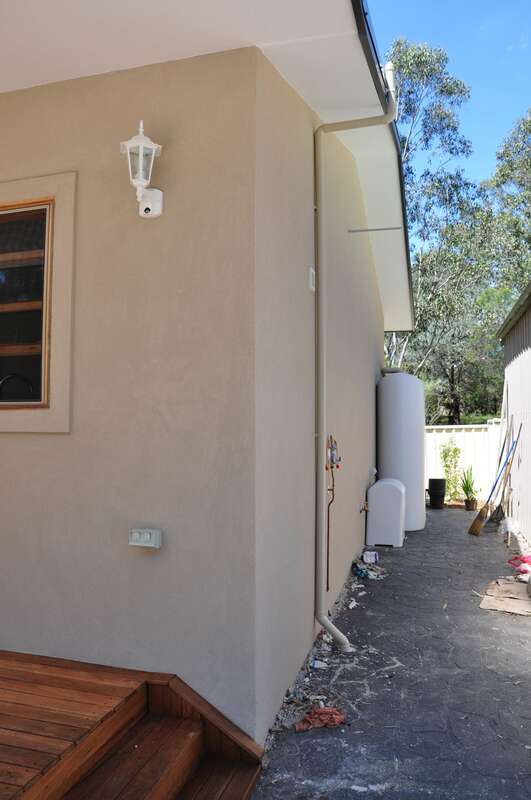 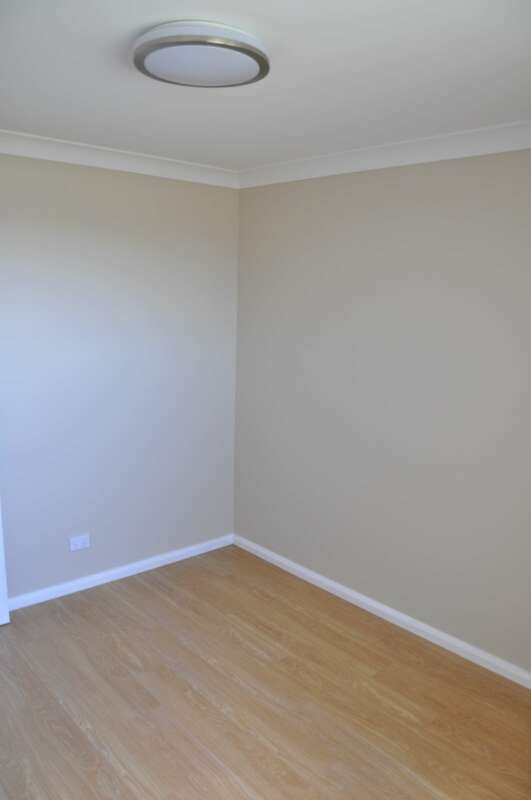 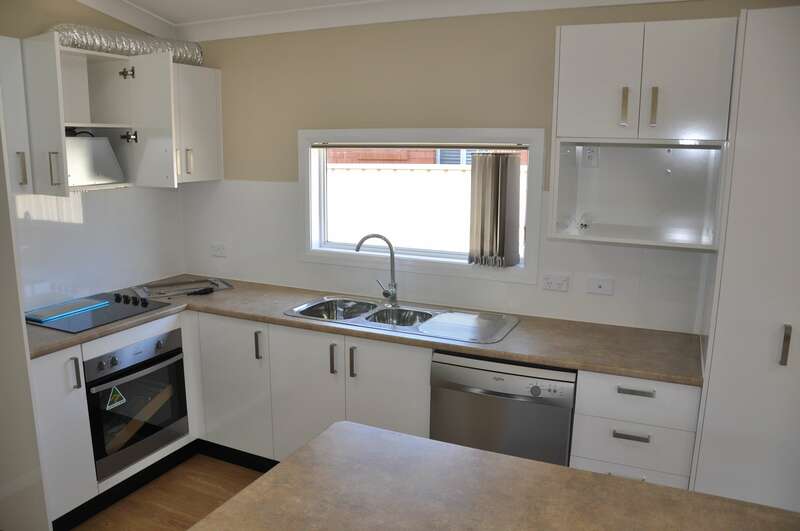 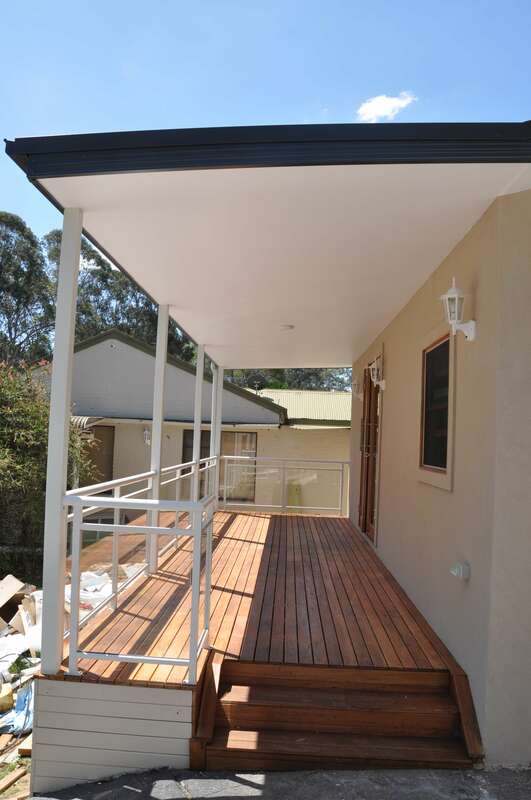 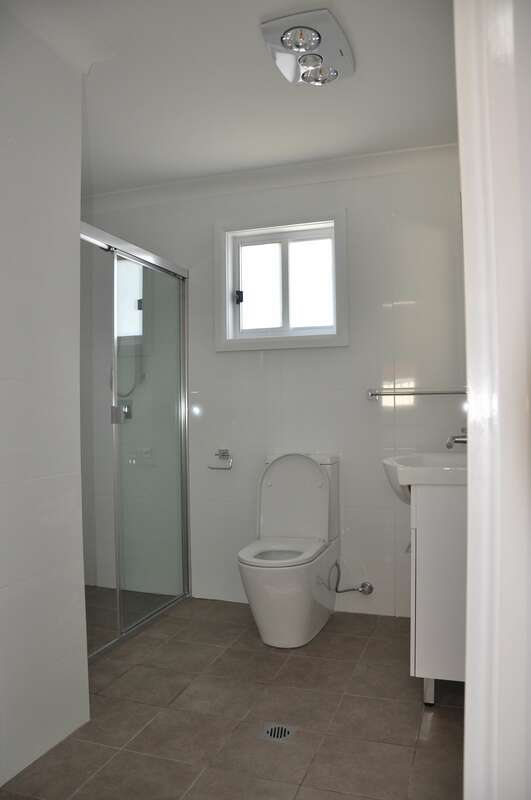 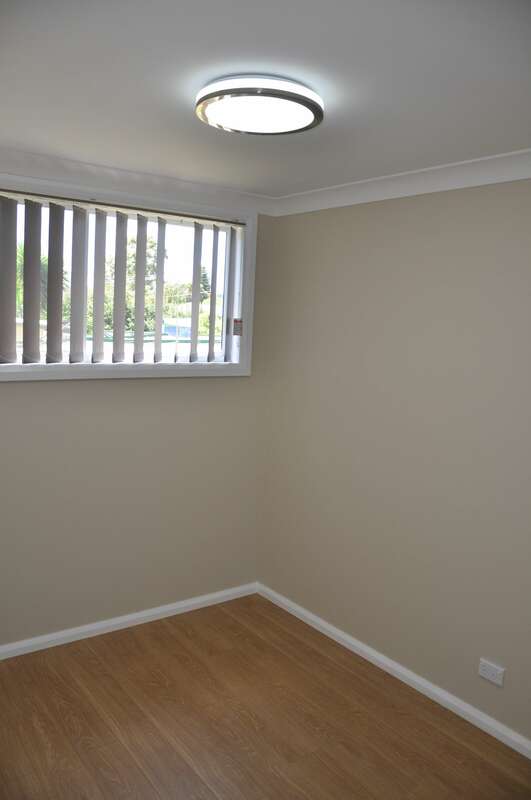 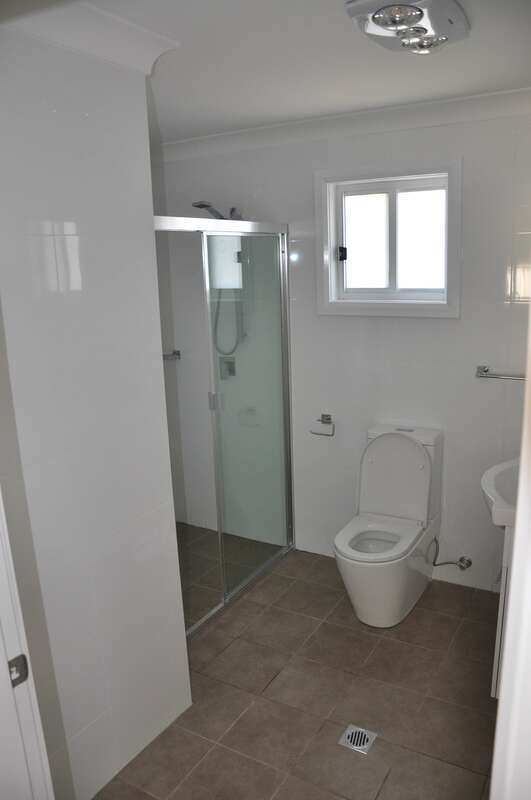 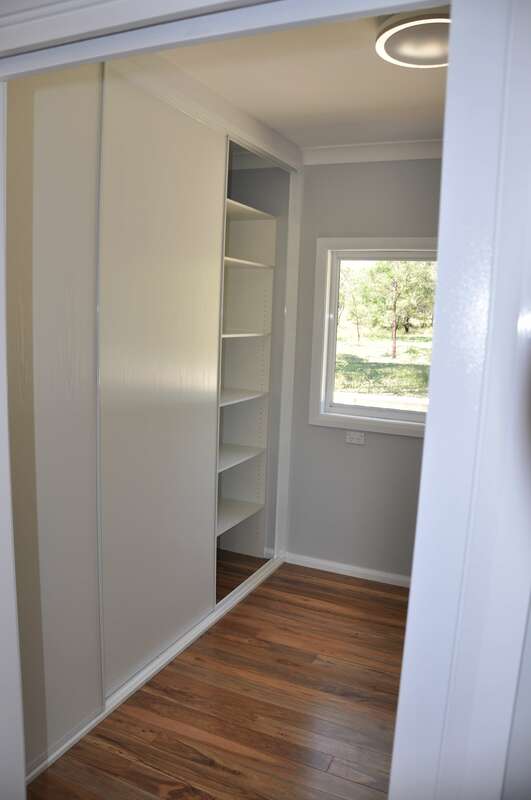 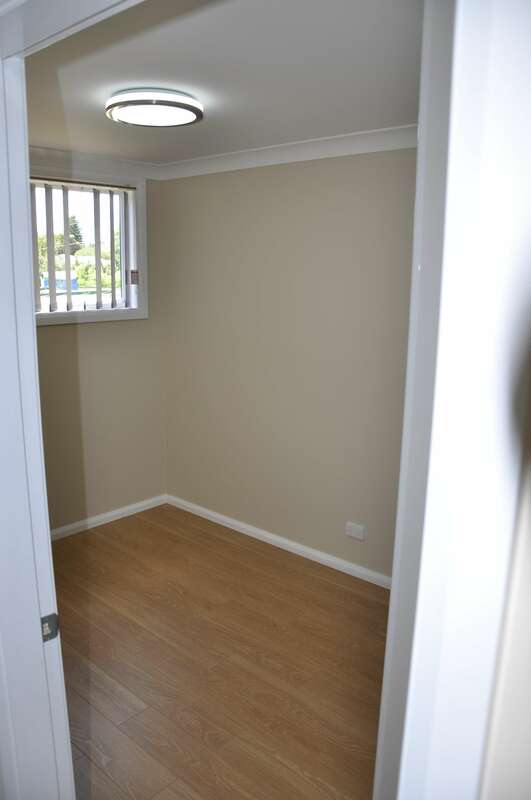 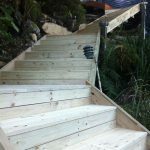 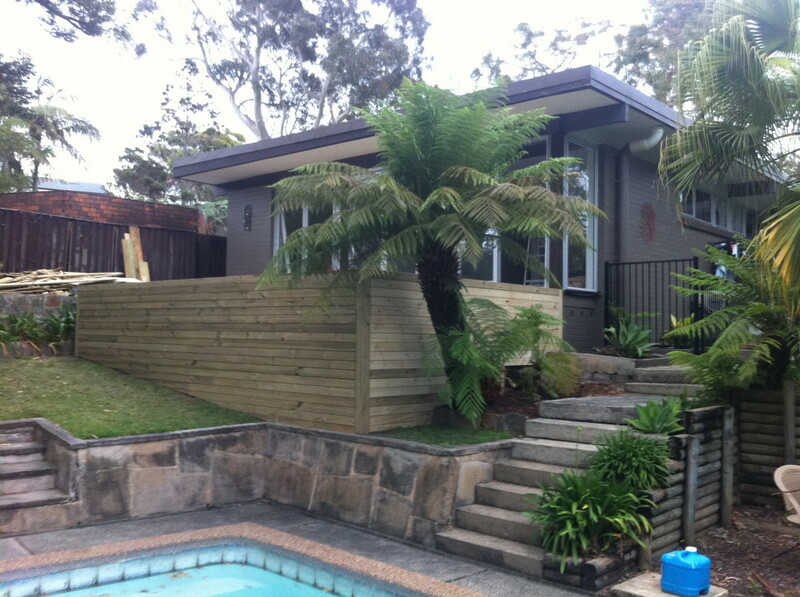 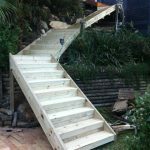 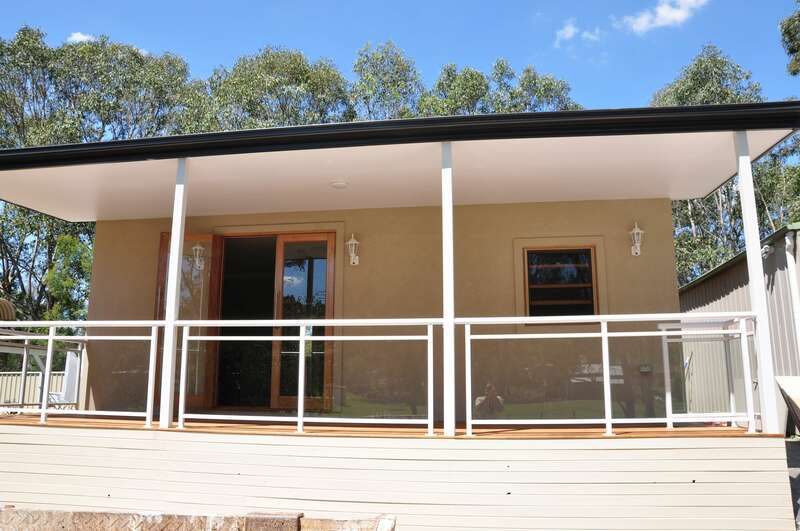 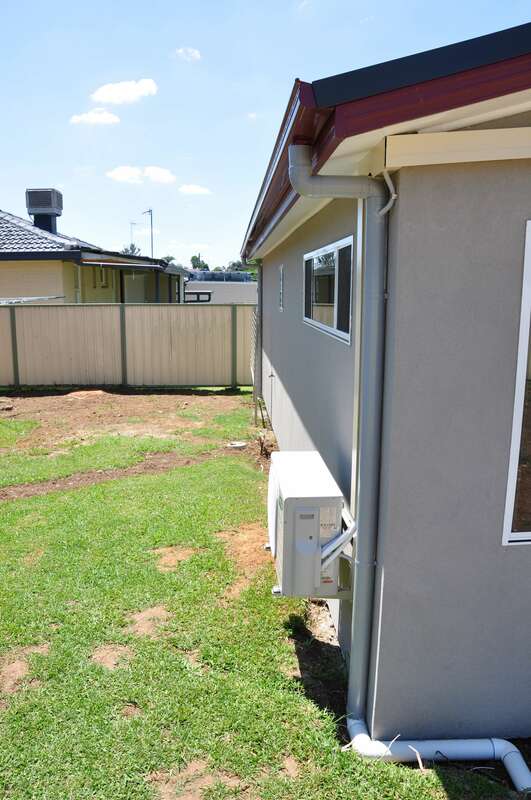 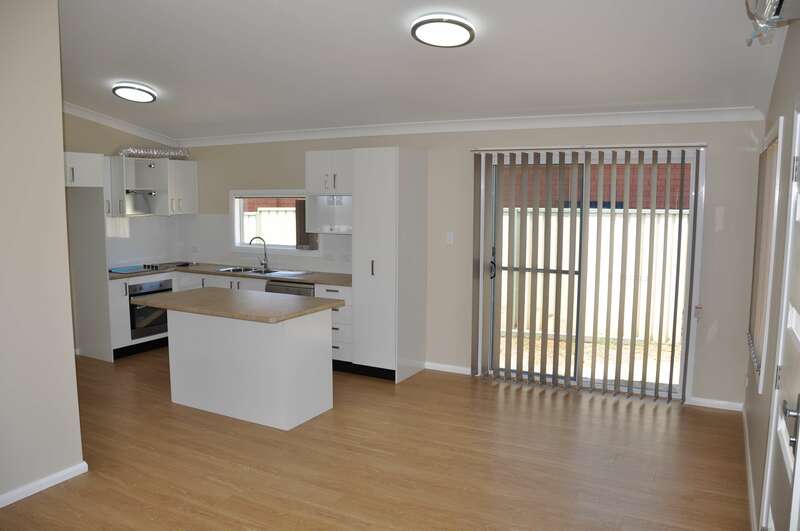 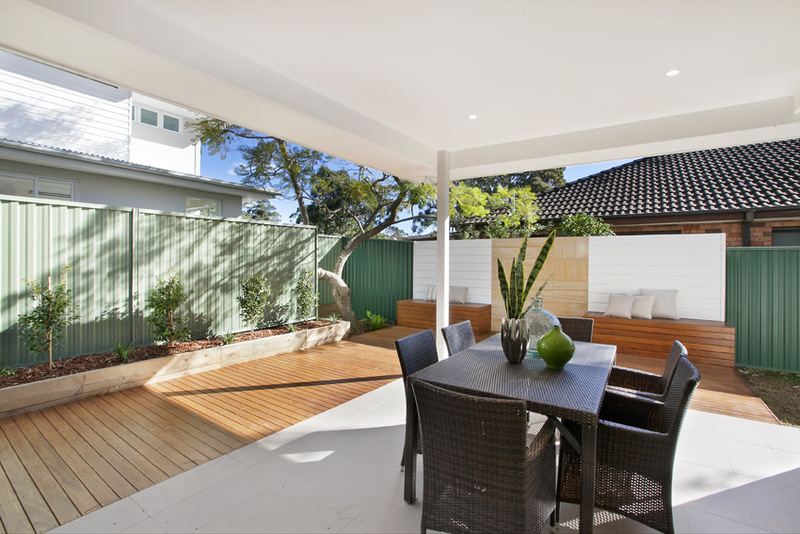 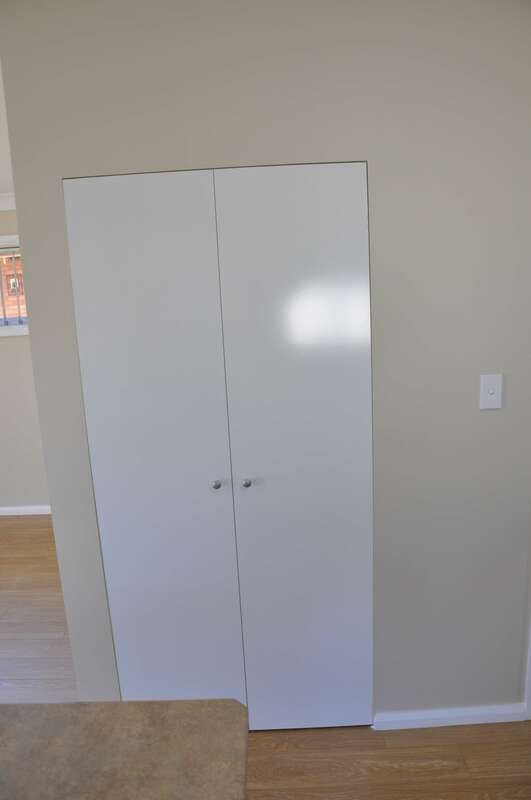 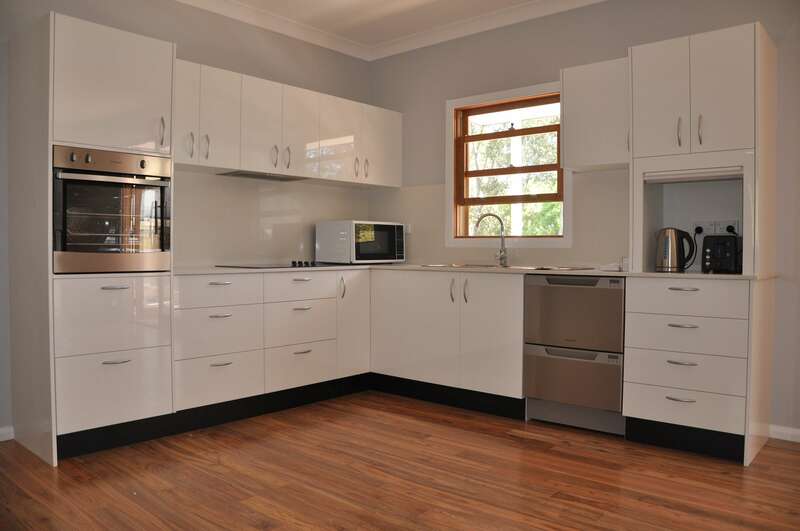 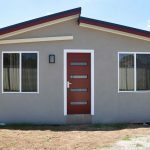 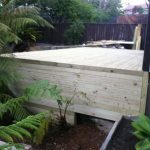 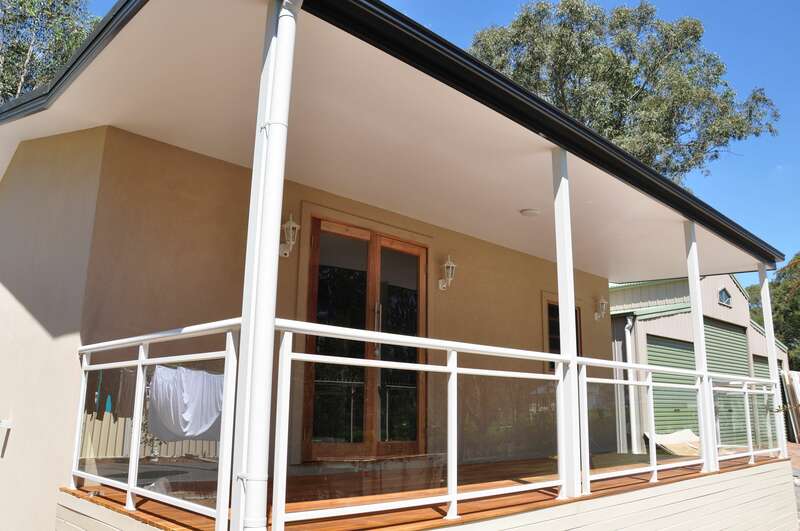 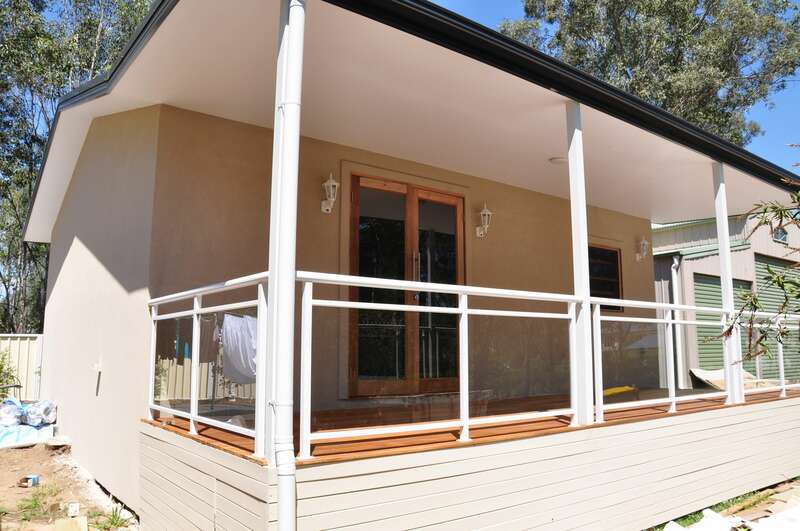 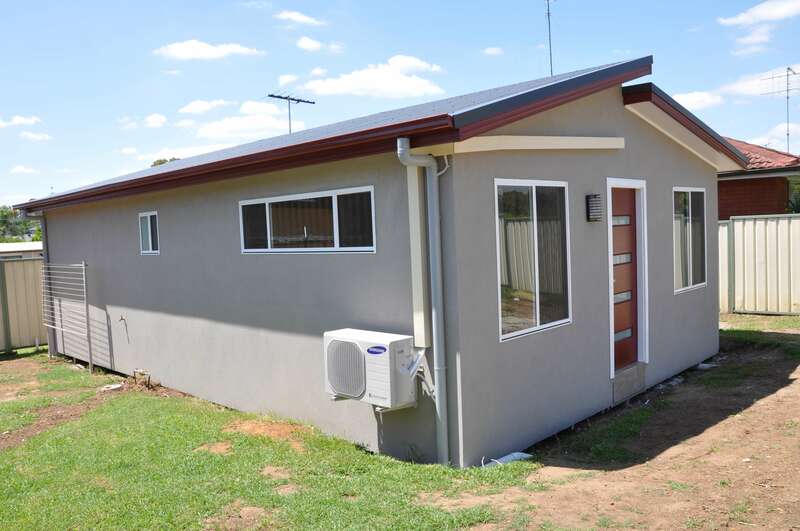 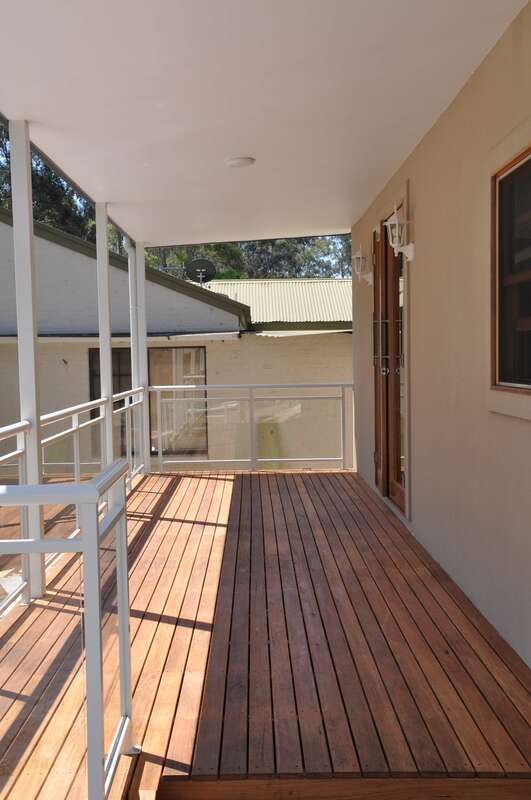 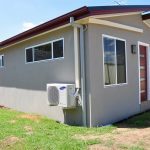 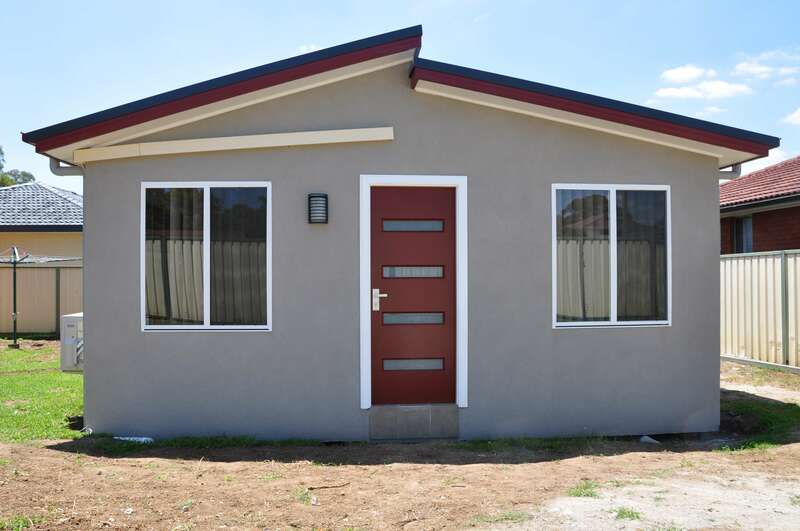 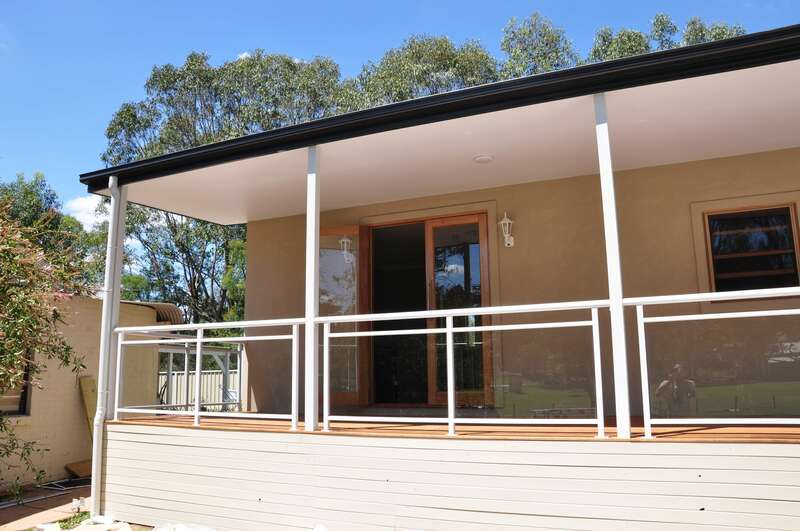 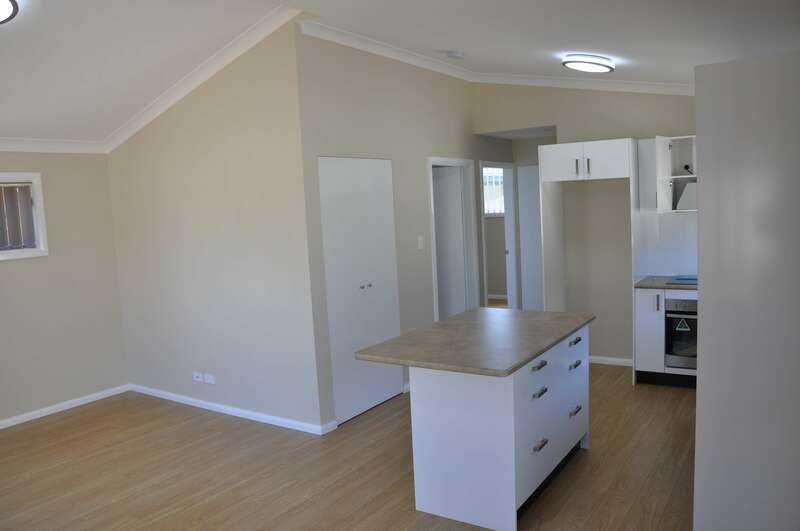 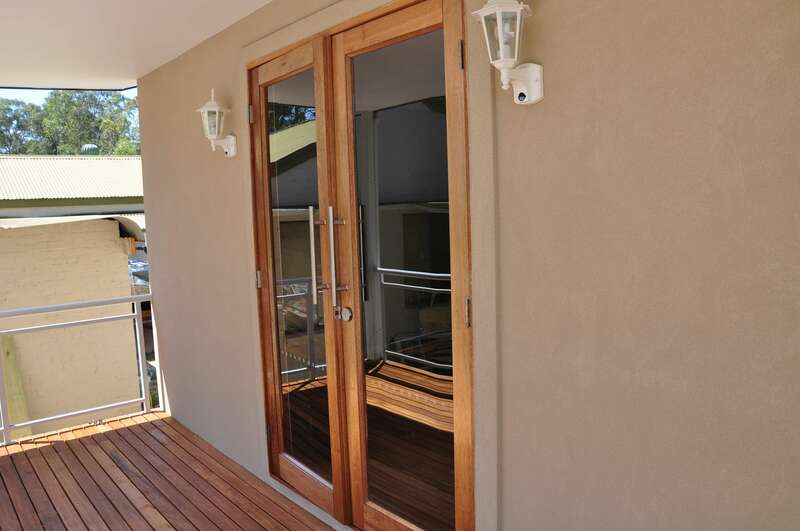 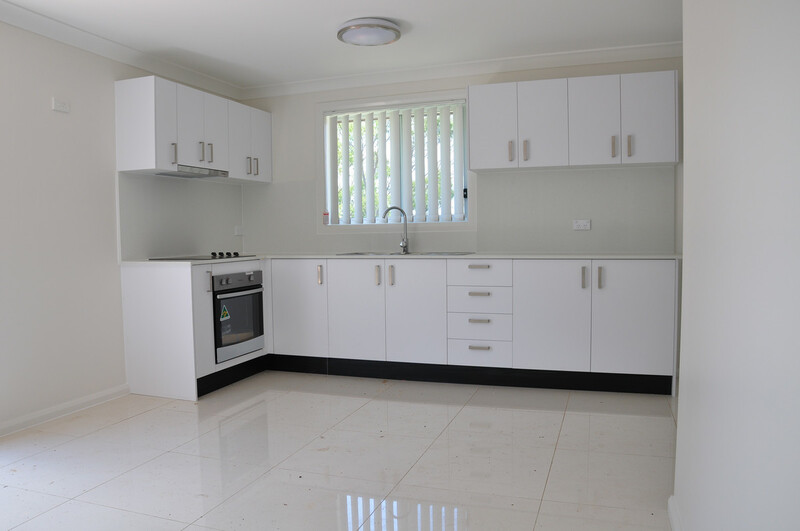 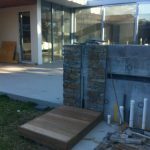 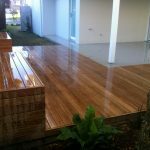 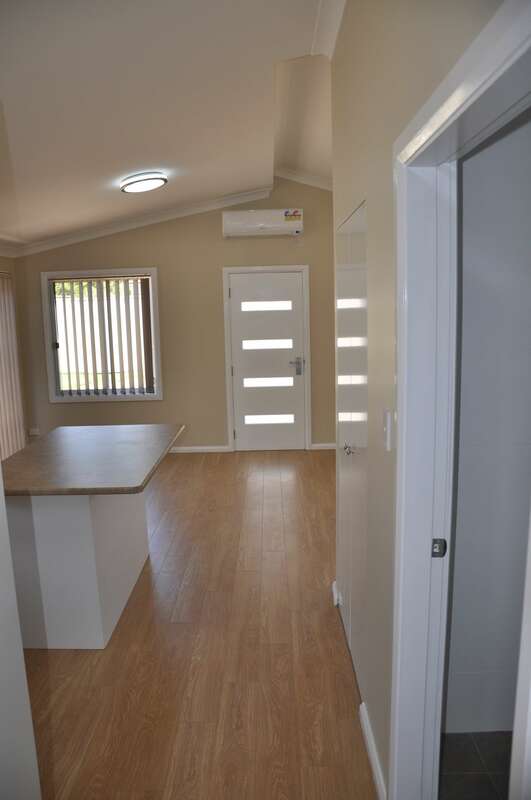 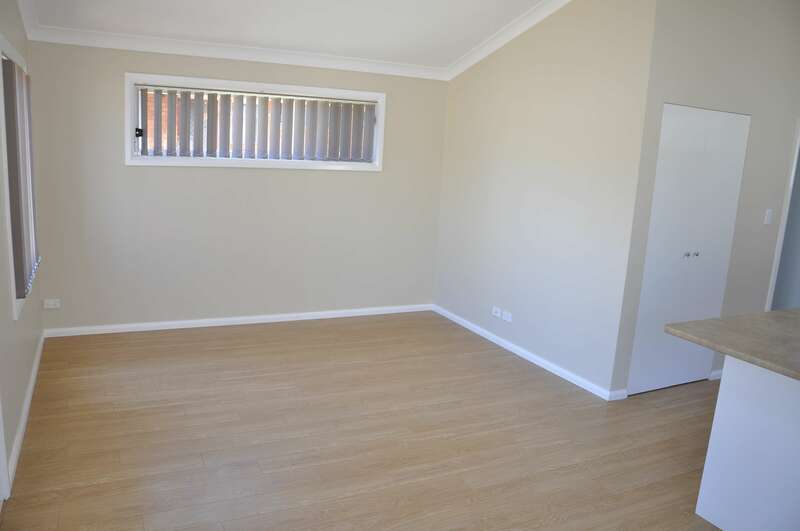 Specialising in Granny Flats & Small Home construciton. 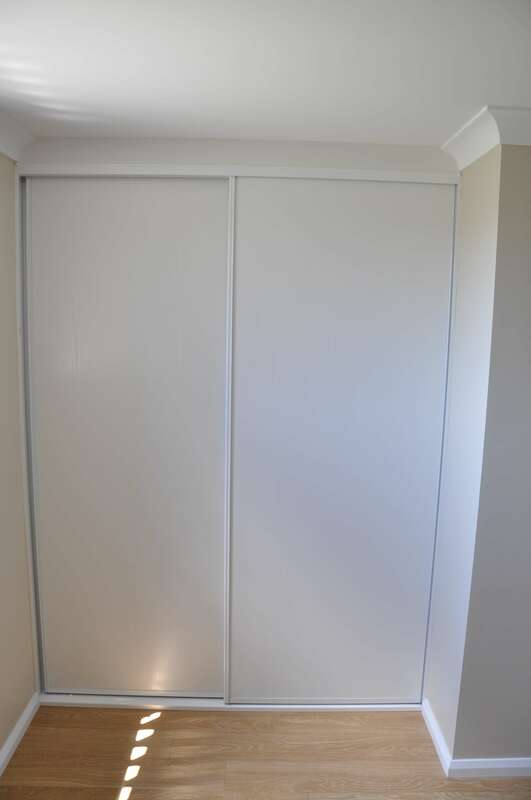 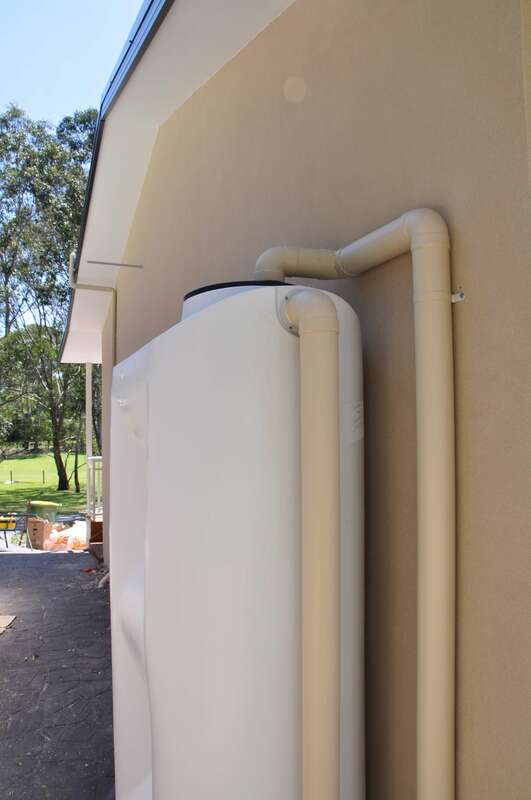 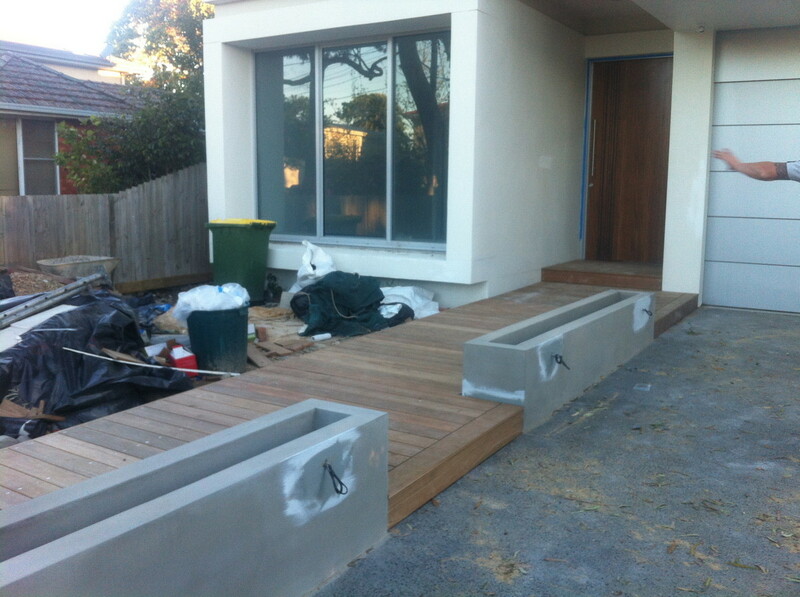 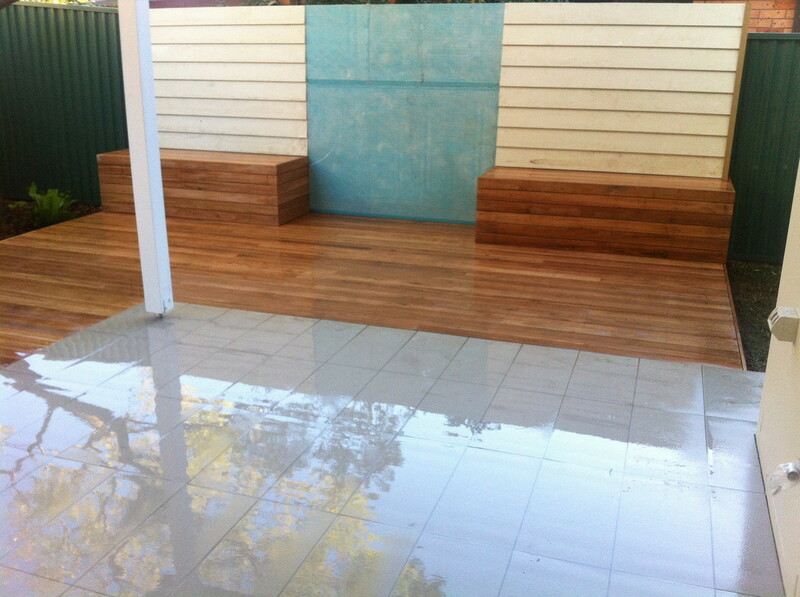 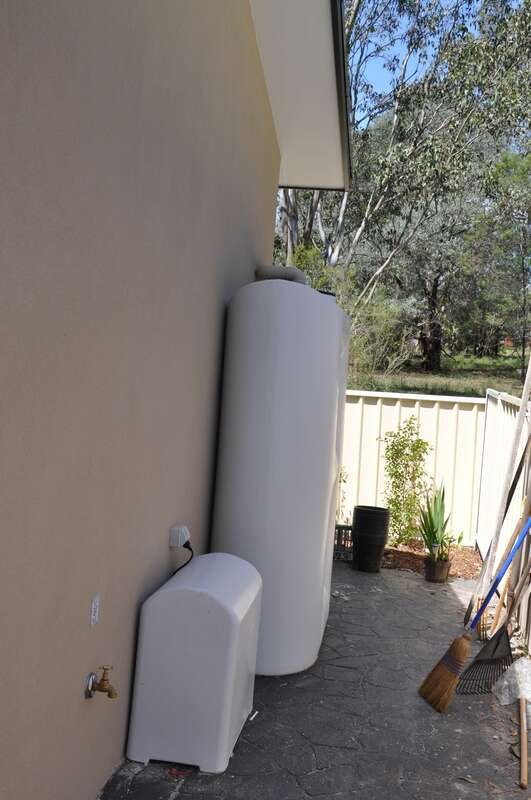 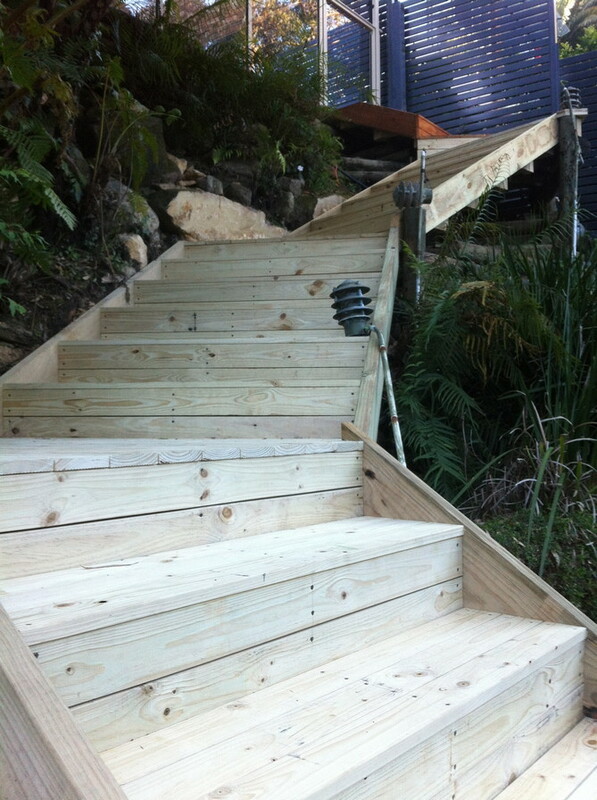 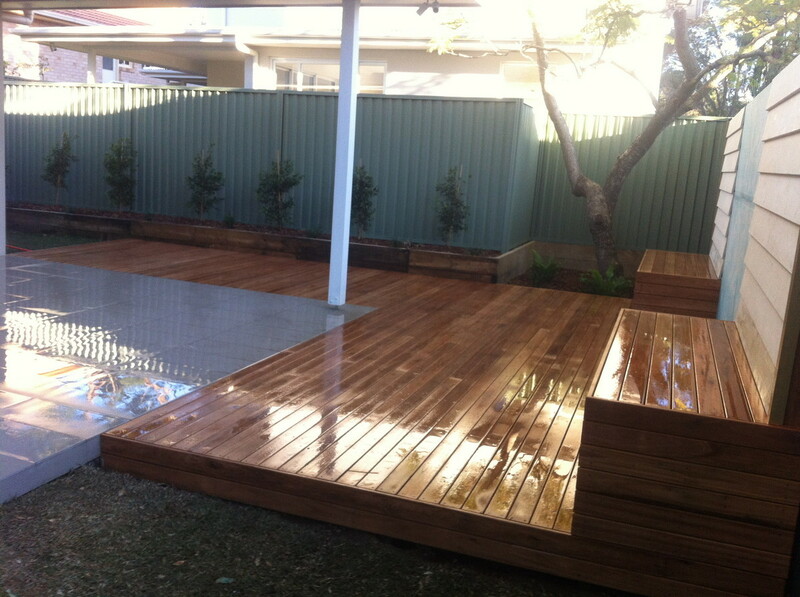 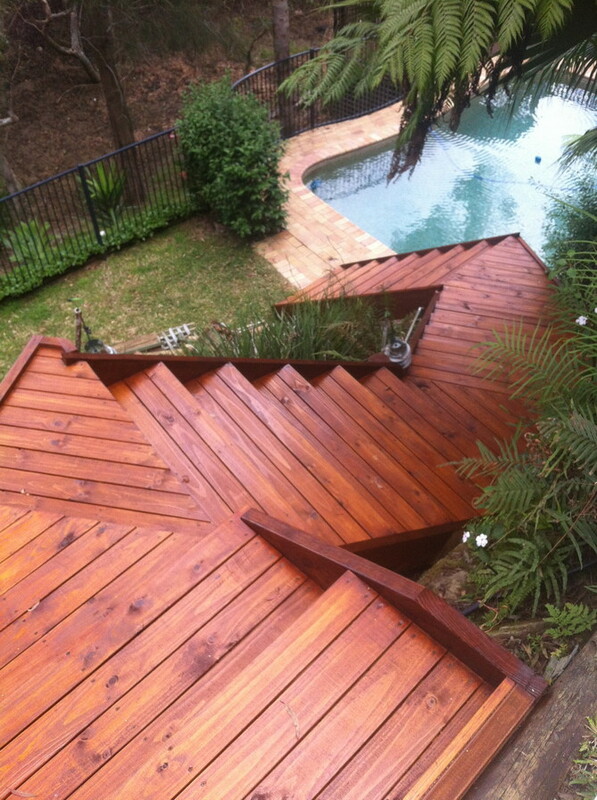 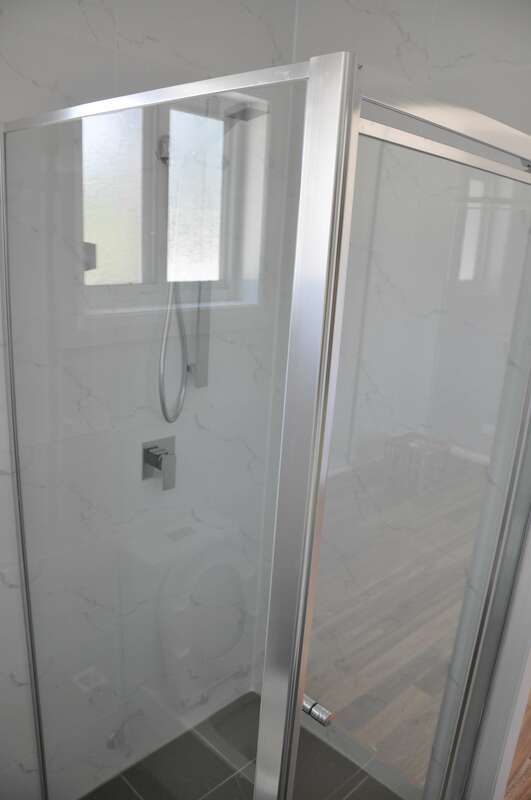 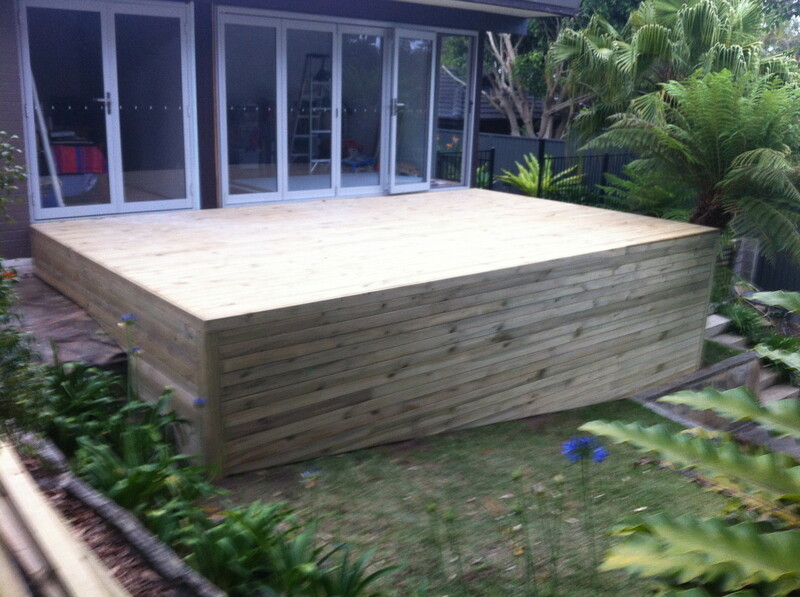 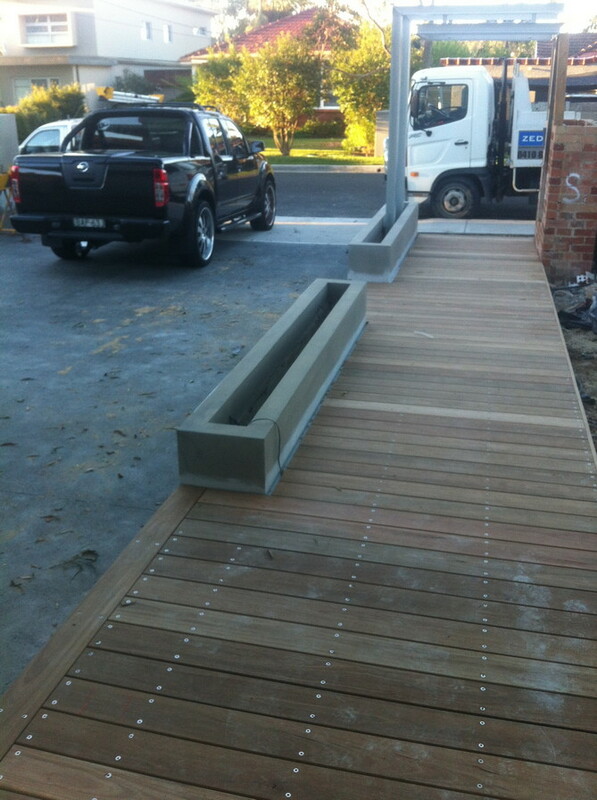 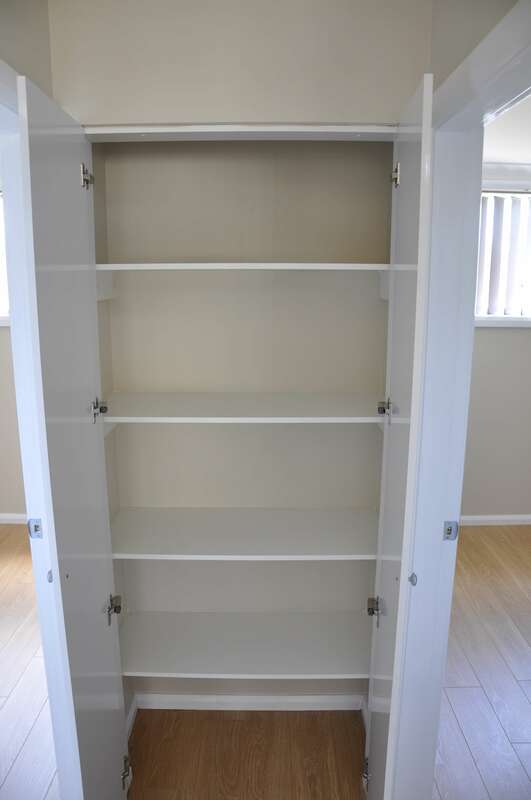 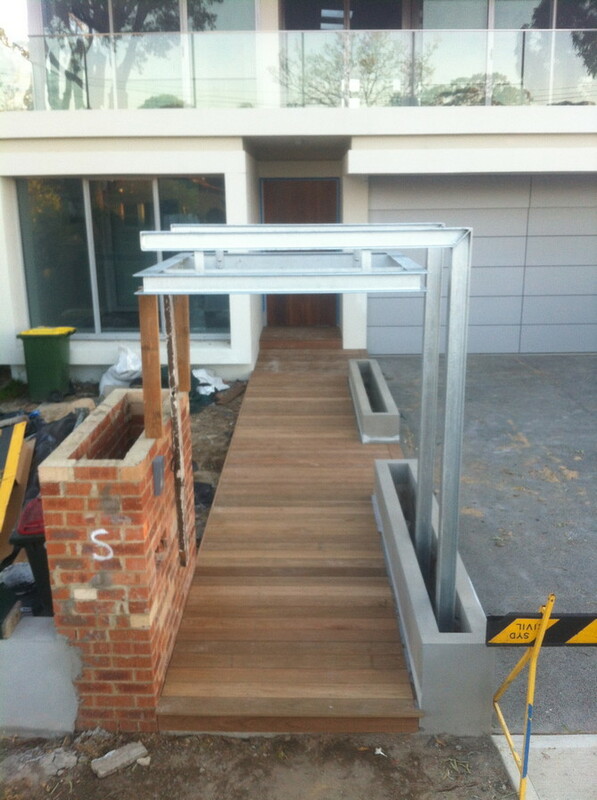 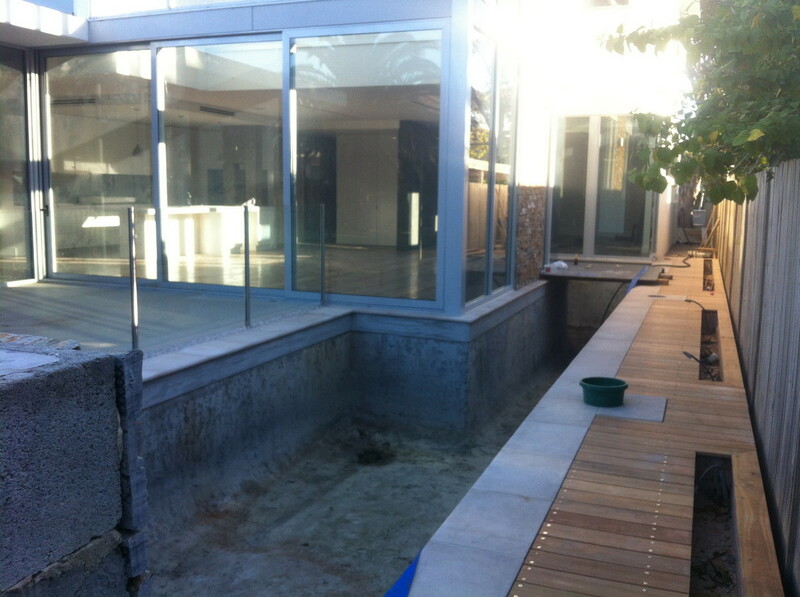 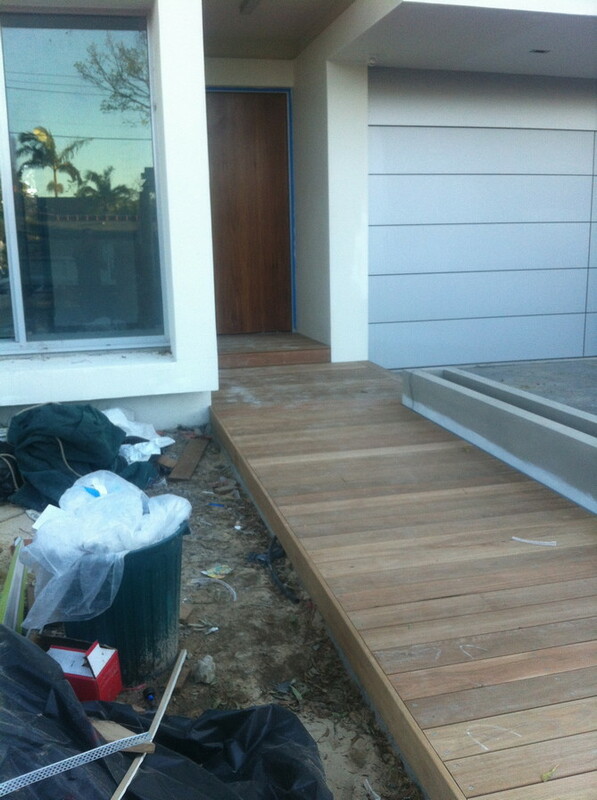 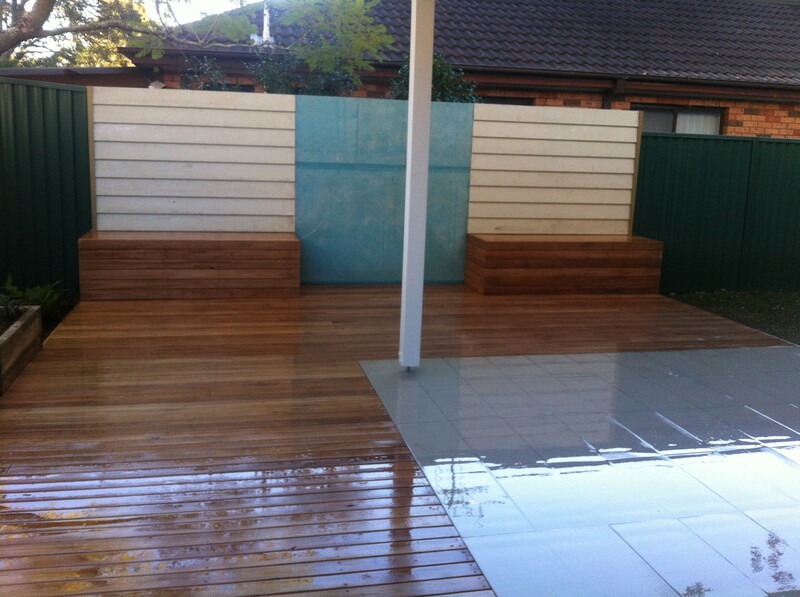 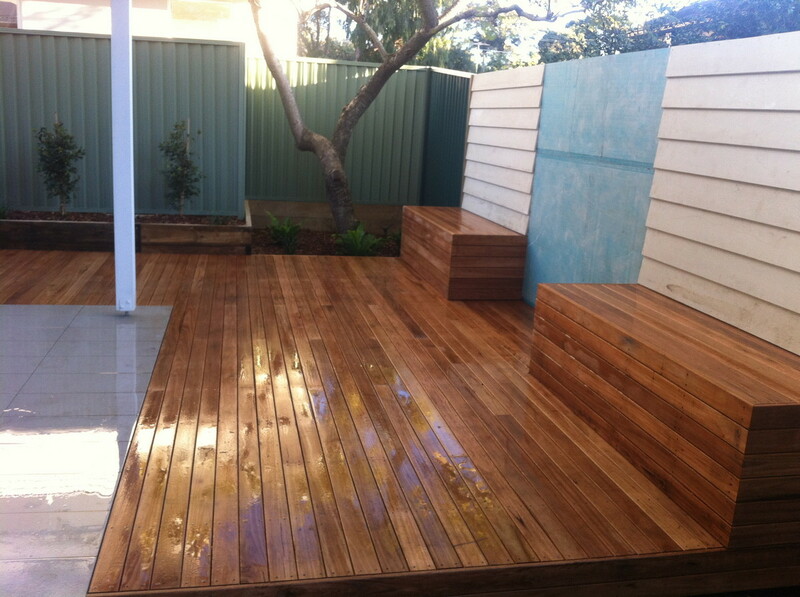 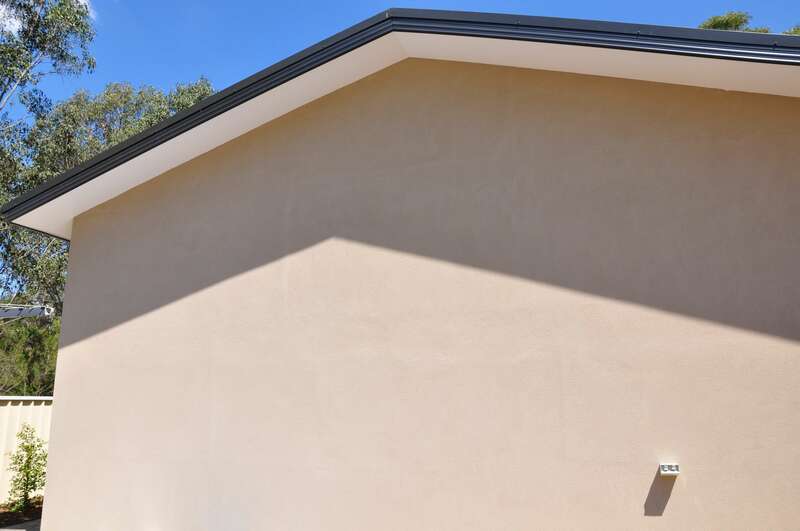 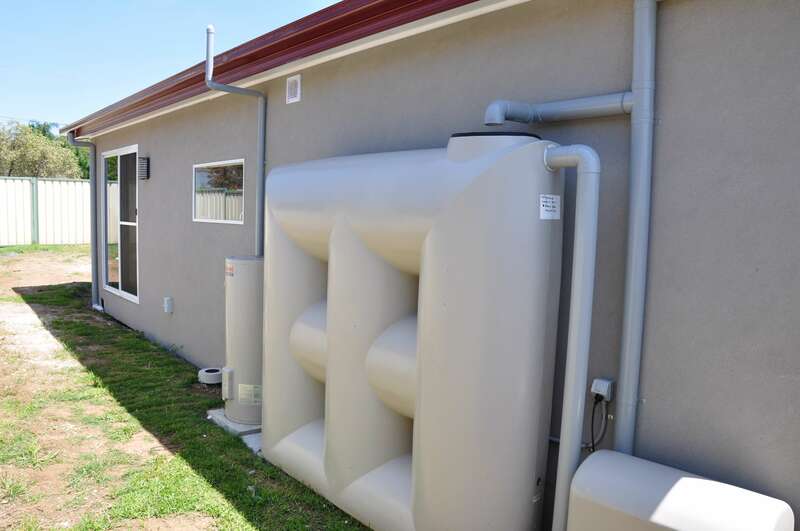 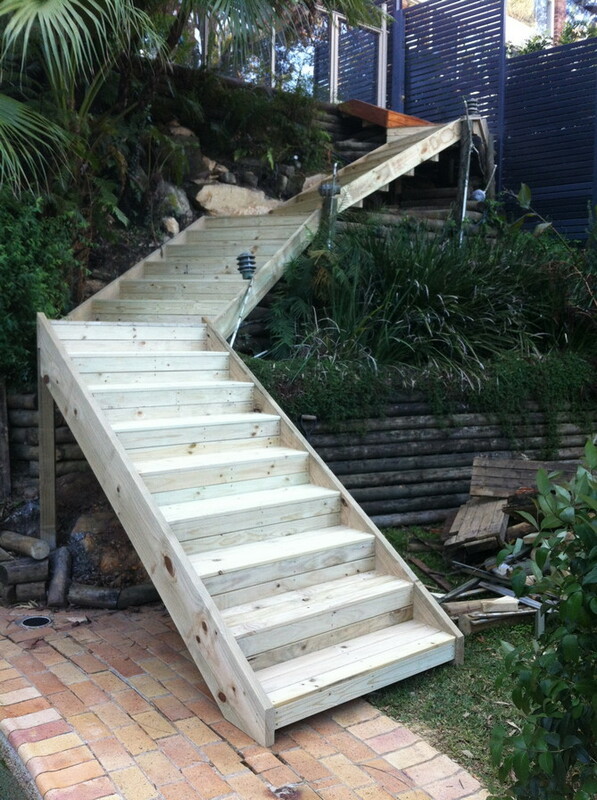 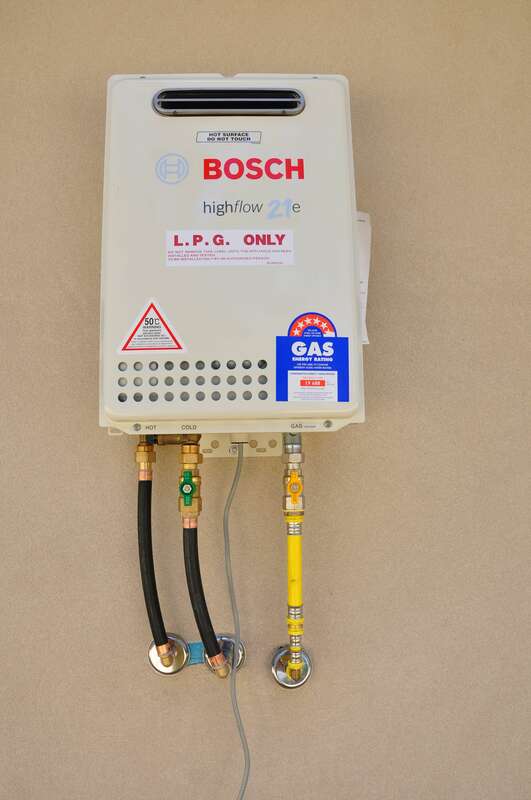 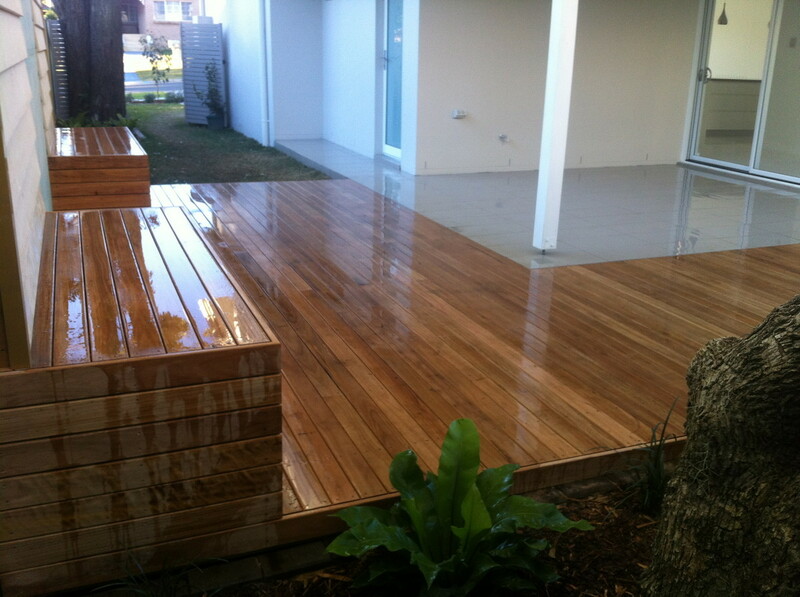 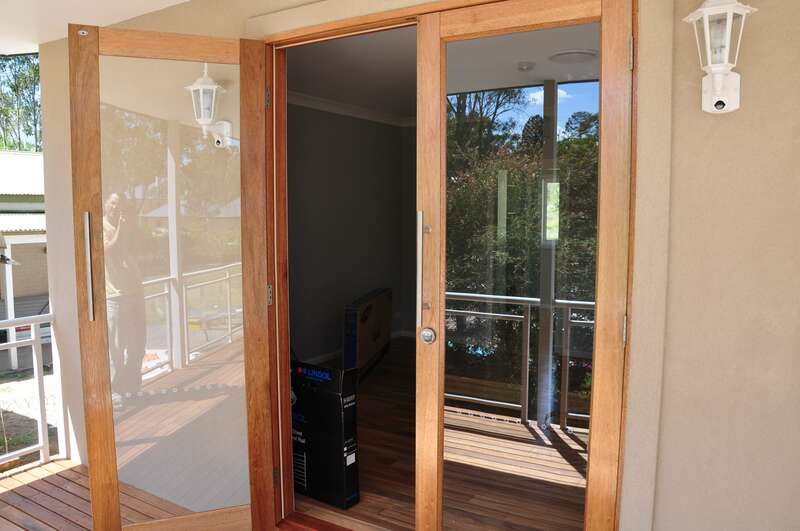 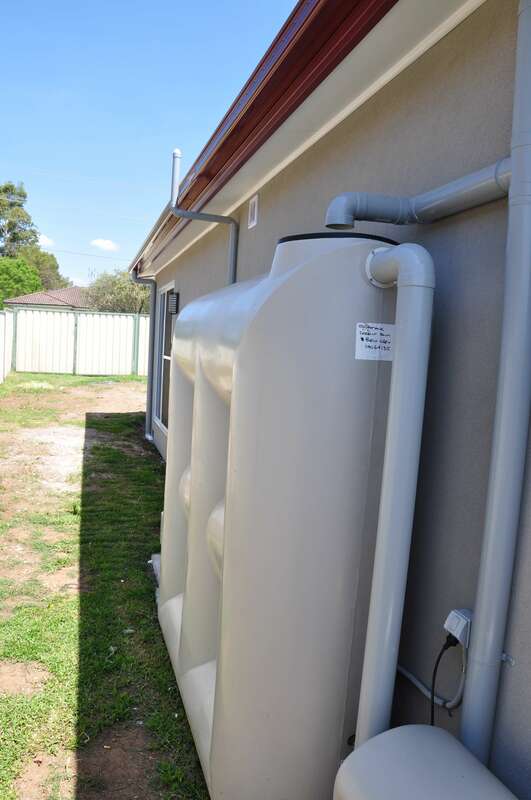 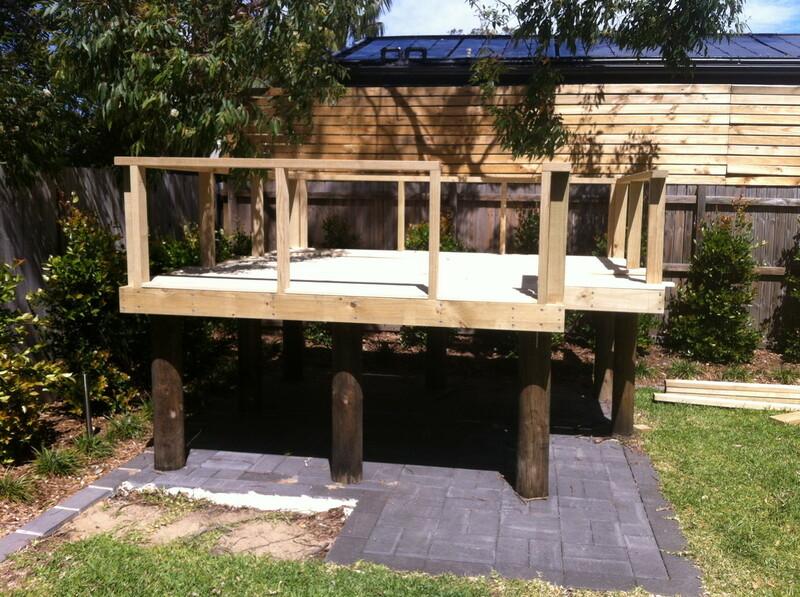 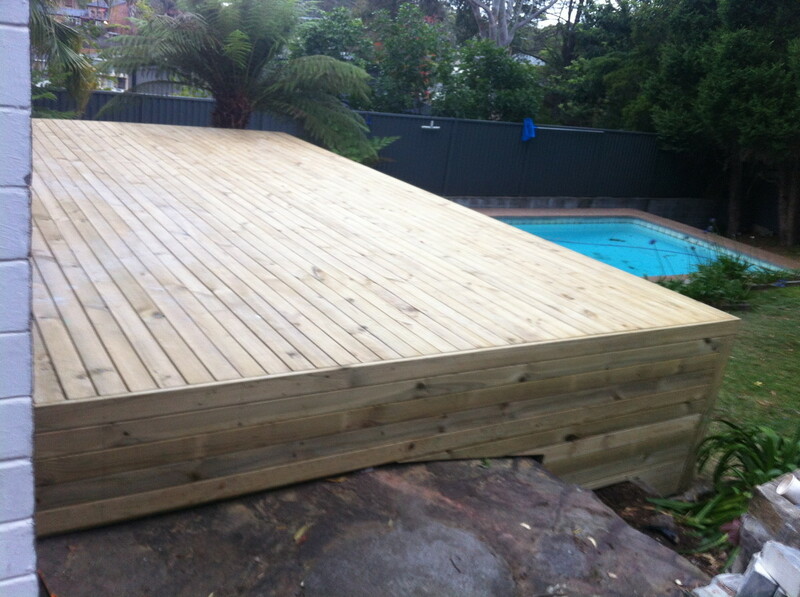 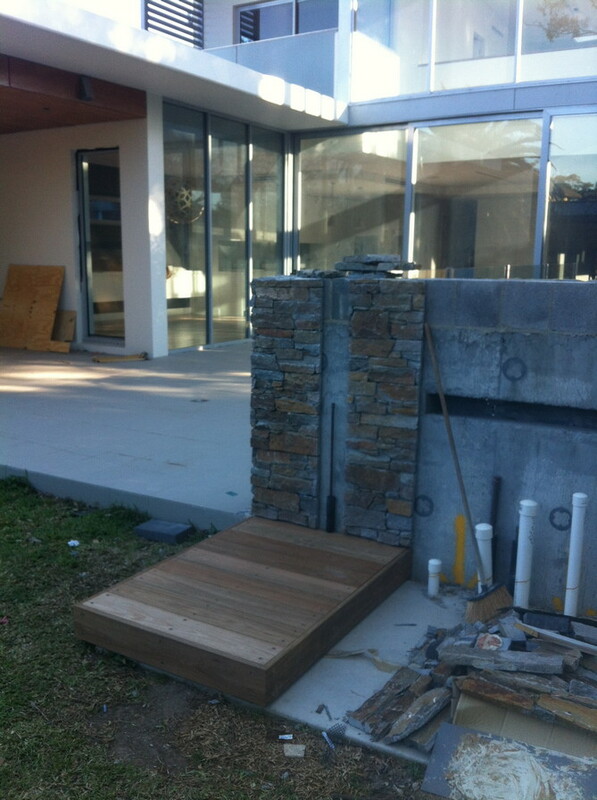 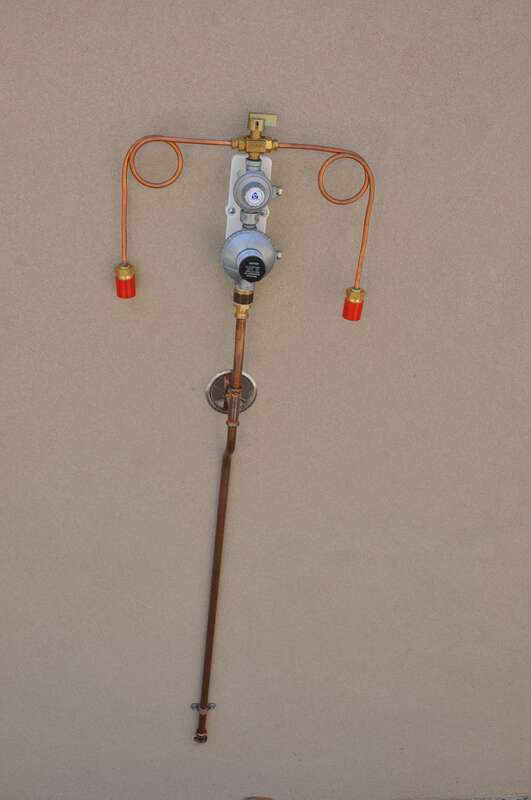 We're also very well equipped to provide a complete solution for all your home building needs.